Hall Realty is celebrating 40 years of service in the Viroqua community. 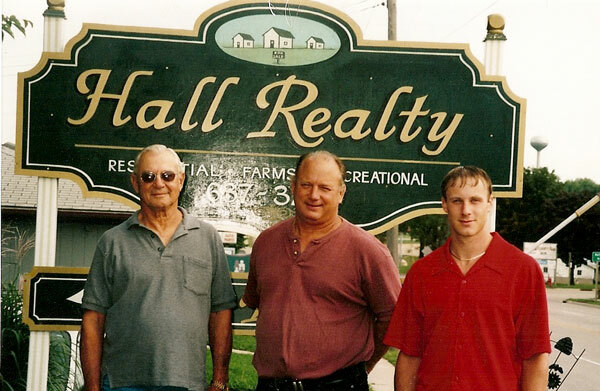 Hall Realty has been carrying on the family tradition for 3 generations. Gary Hall established the Viroqua real estate agency in 1968. Gary ran the business until 1987 when he sold the agency to his son, Kerry. In 2005, Kerry’s son Kyle started the 3rd generation when he moved back to Viroqua after college to work at the agency. Hall Realty is very proud of our tradition and hopes to continue for future generations.